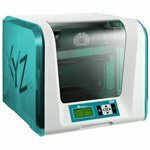 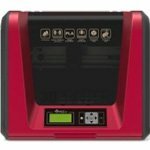 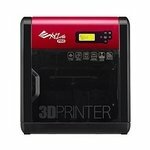 Brand New Genuine XYZ Printing da Vinci 1.0 Pro 3 In 1 3D Printer & Built-In Scanner (laser engrave module sold separately). 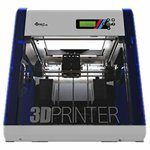 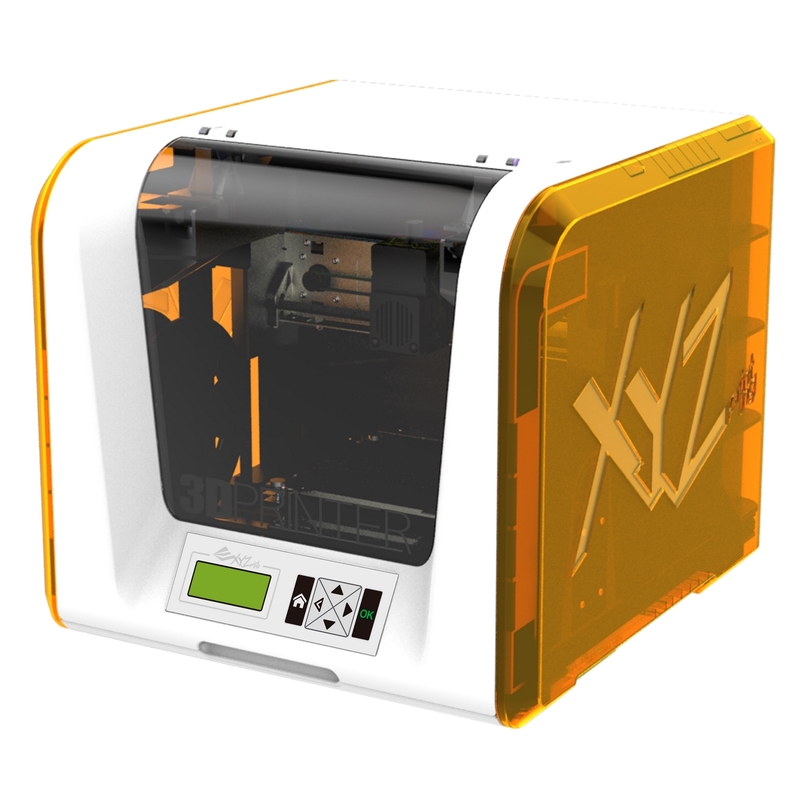 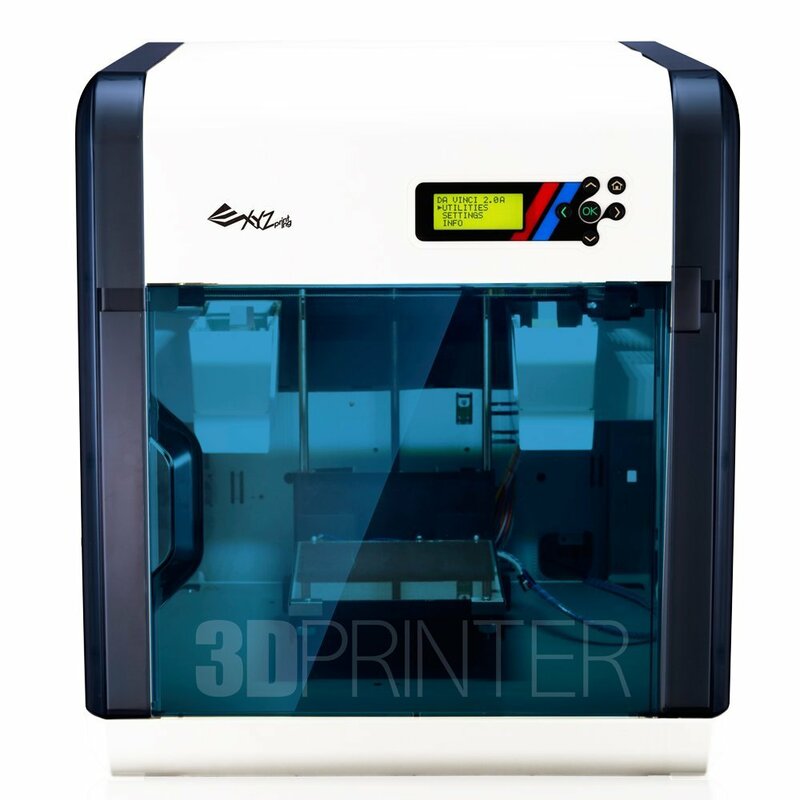 The XYZ Printing 3F1ASXEU01K da Vinci 1.0 Pro 3 in 1 3D printer & scanner is a one of a kind 3D printer. 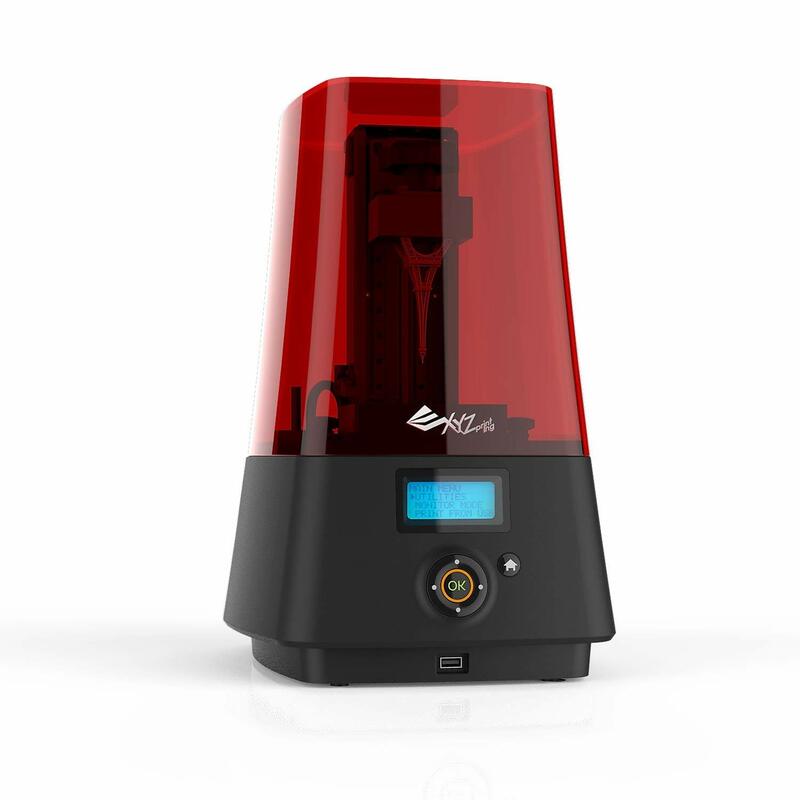 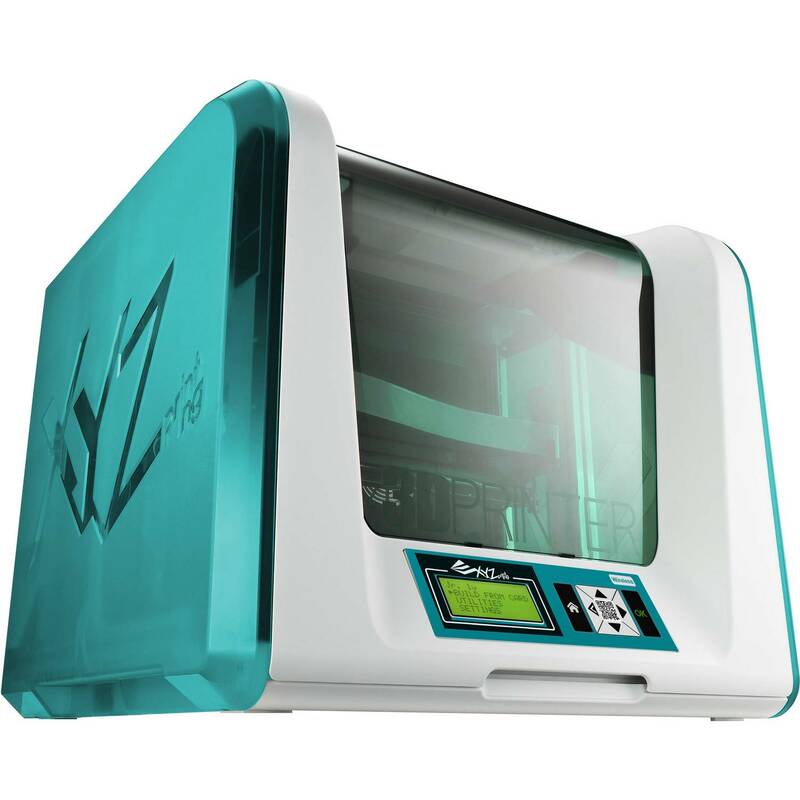 It’s the only 3D printer of its kind which lets you print, scan and engrave all in one device. 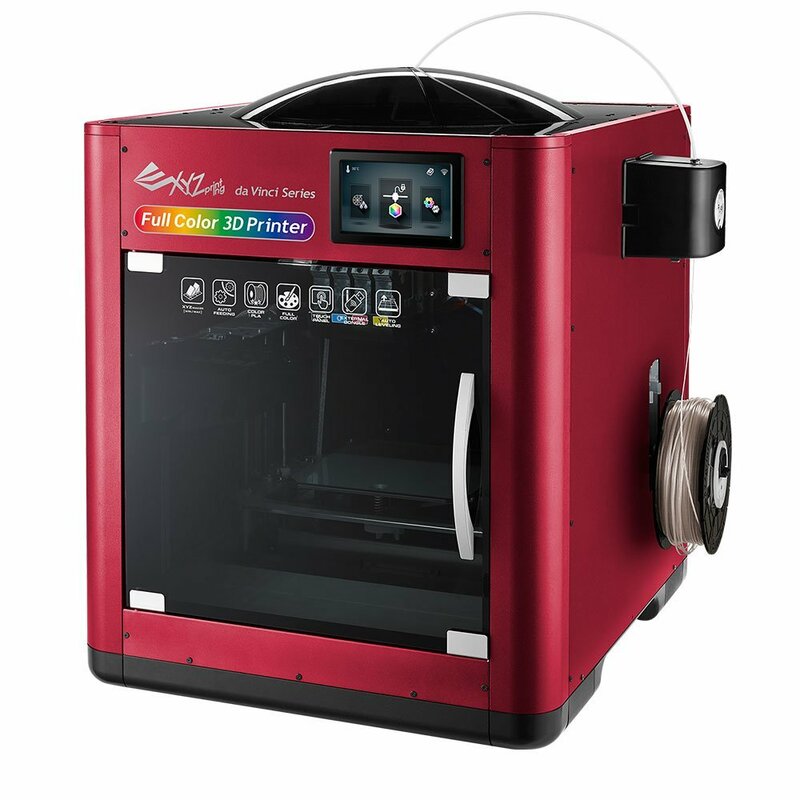 The XYZ Printing 3F1ASXEU01K da Vinci 1.0 Pro 3 in 1 3D printer & scanner is a multifunction printer all designers and hobbyists need in their lives. 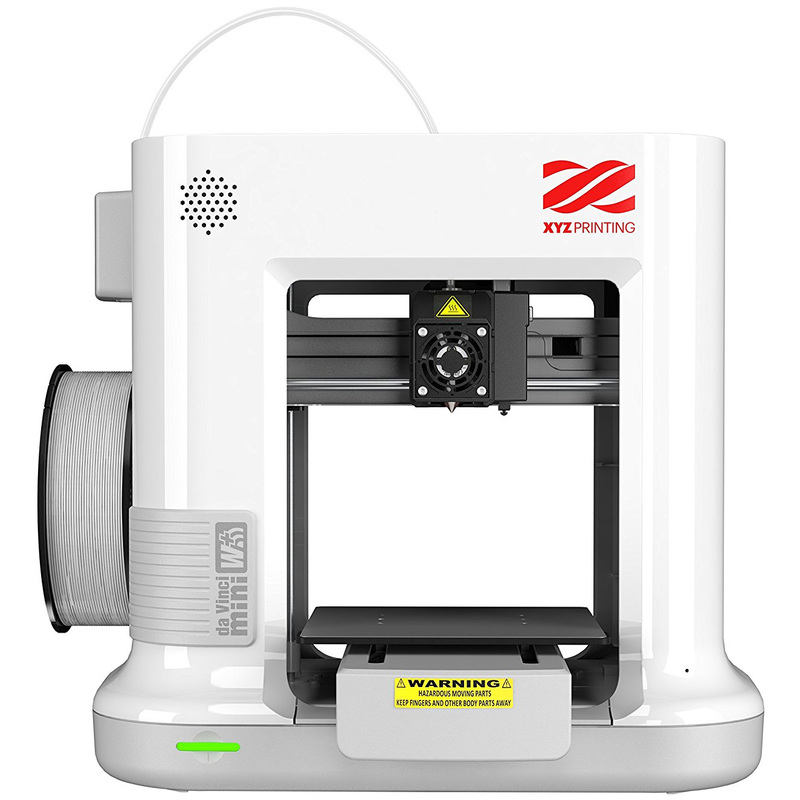 The XYZ Printing 3F1ASXEU01K da Vinci 1.0 Pro 3 in 1 3D printer & scanner is also flexible with the 3D printing materials it takes. 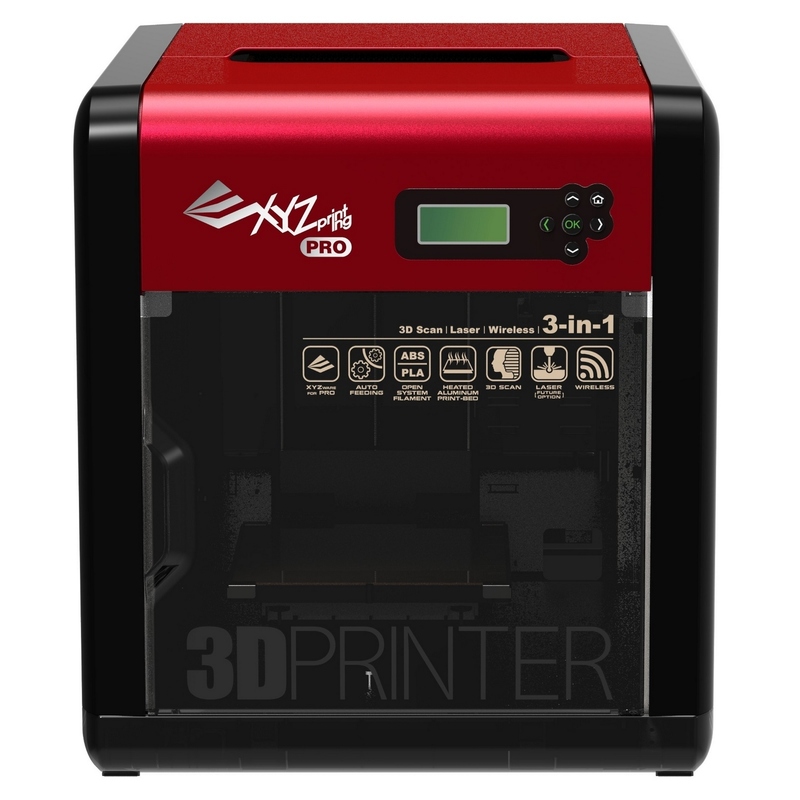 Print from anywhere using the XYZ Printing 3F1ASXEU01K da Vinci 1.0 Pro 3 in 1 3D printer & scanner with the built in WiFi printing feature. 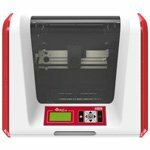 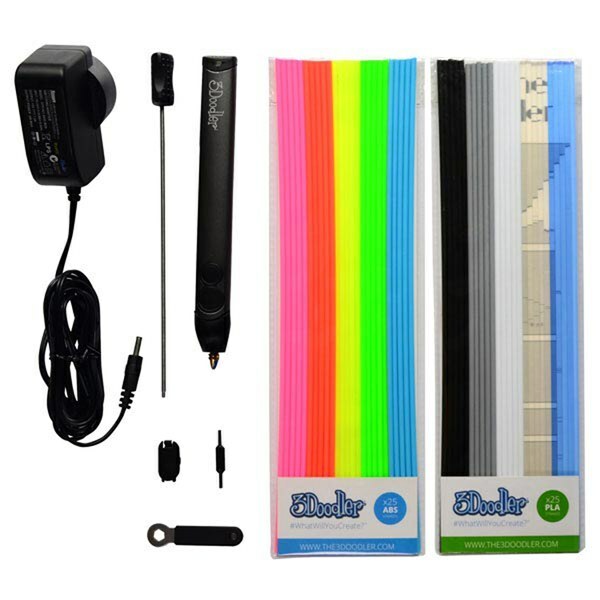 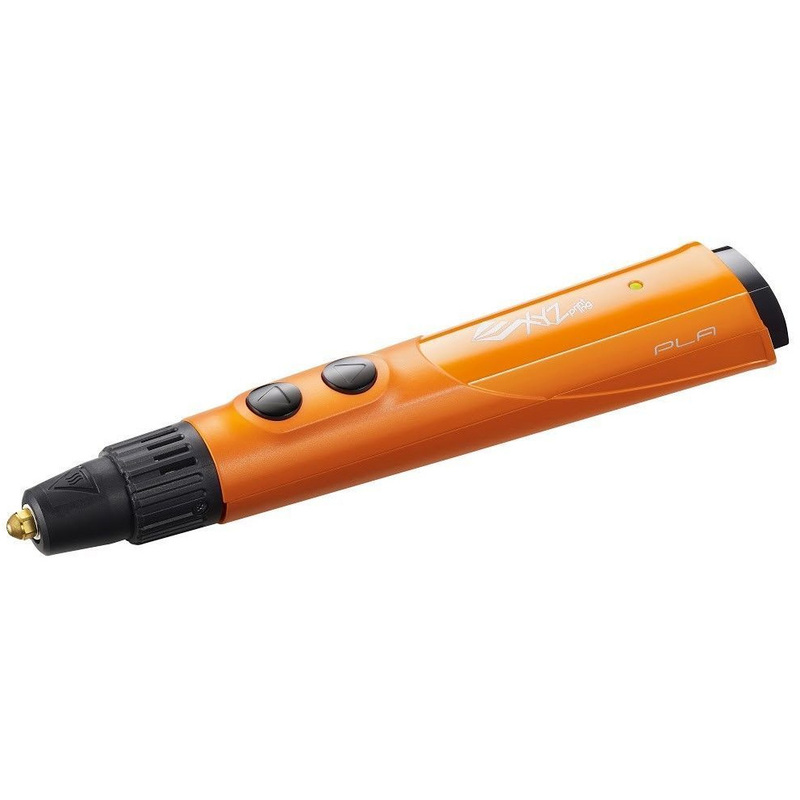 The auto-loading filament system ensures that the filament is loaded properly and correctly, allows you the hassle-free experience you have been searching for. 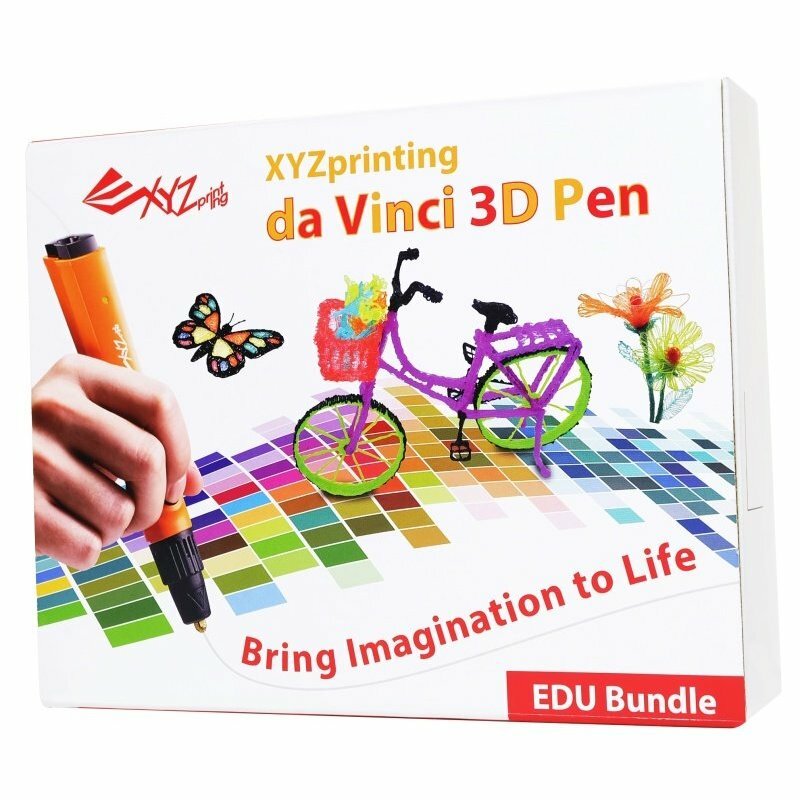 Bring your creations to life in stunning detail by using this XYZ Printing 3F1ASXEU01K da Vinci 1.0 Pro 3 in 1 3D printer & scanner and discover for yourself what it means to be able to effortlessly print the 3D models you have been searching for. 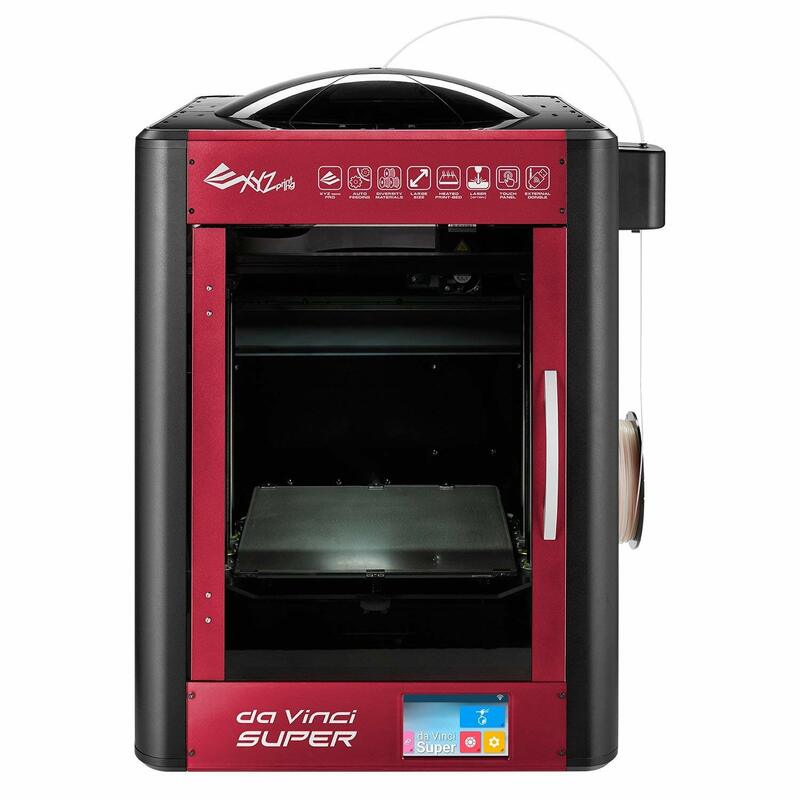 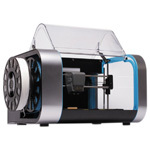 Unbeatable Prices On Original XYZPrinting da Vinci 1.0 Pro 3 In 1 3D Printer At Ink N Toner UK. 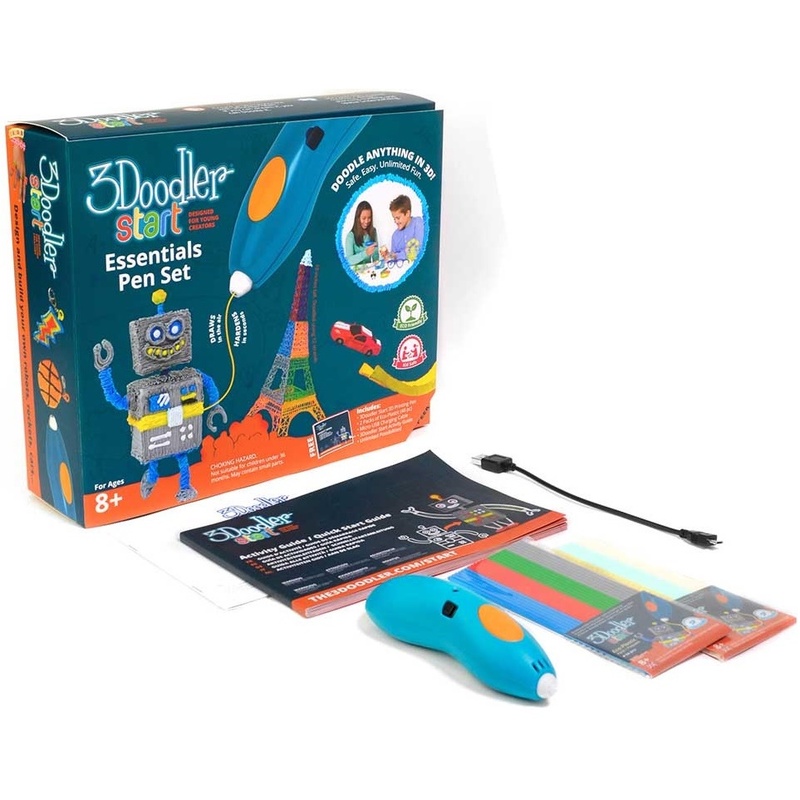 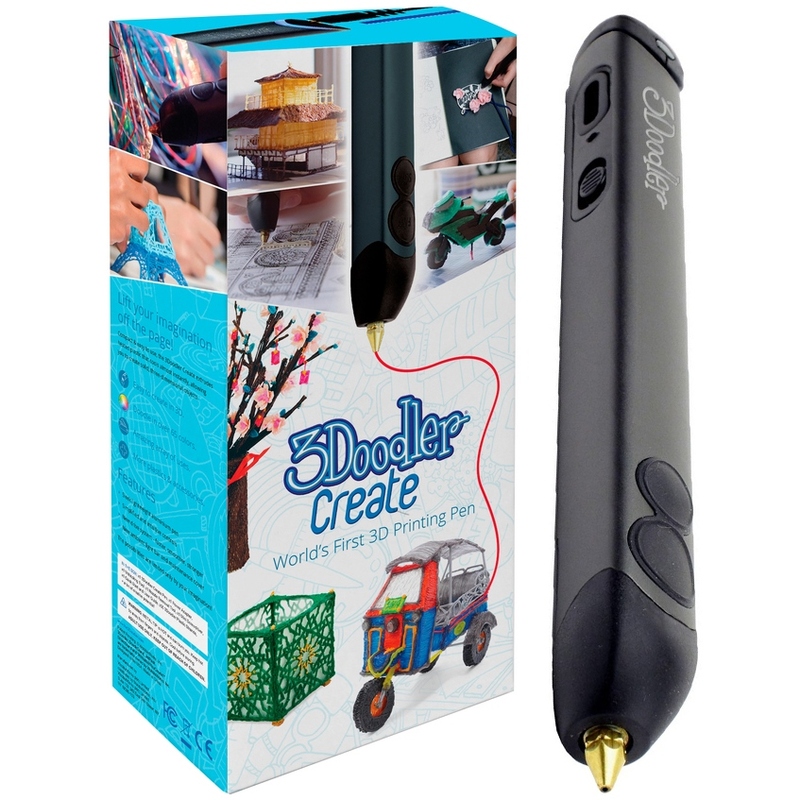 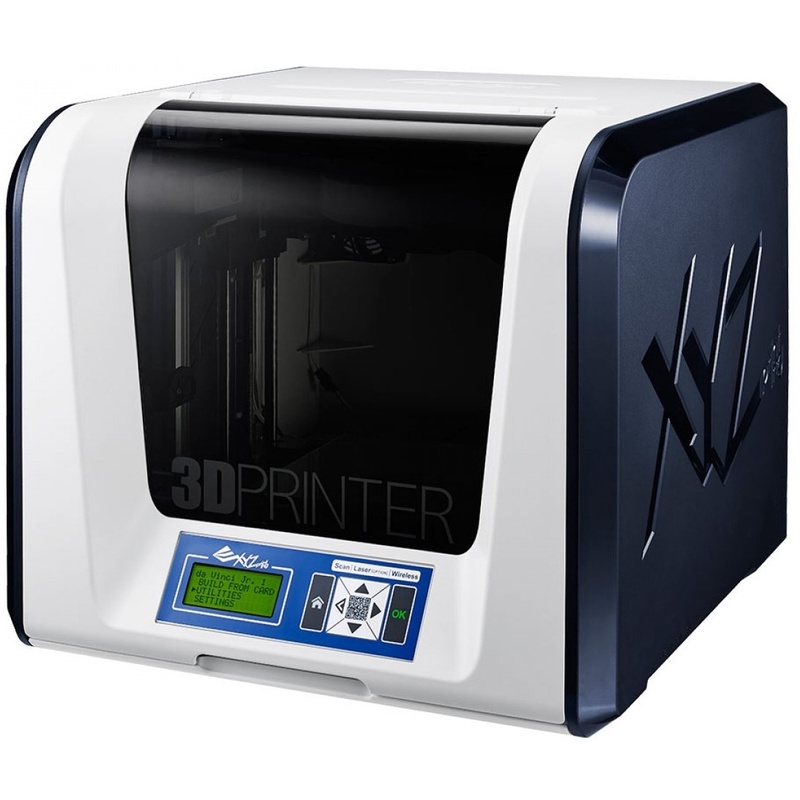 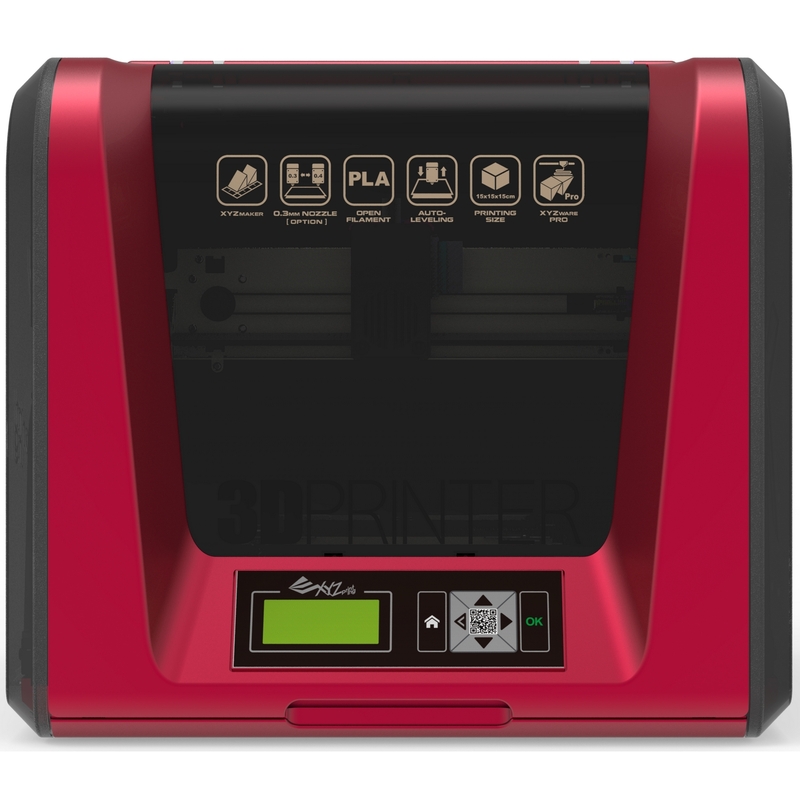 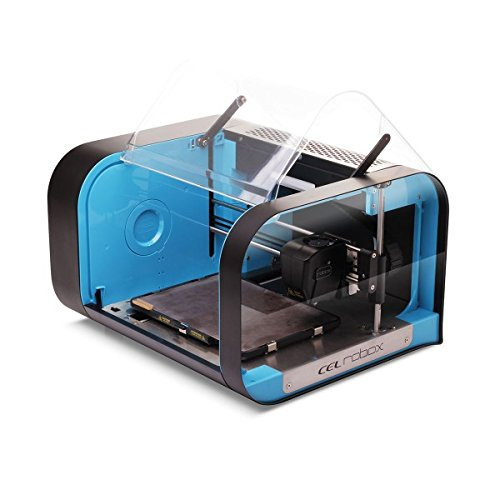 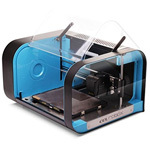 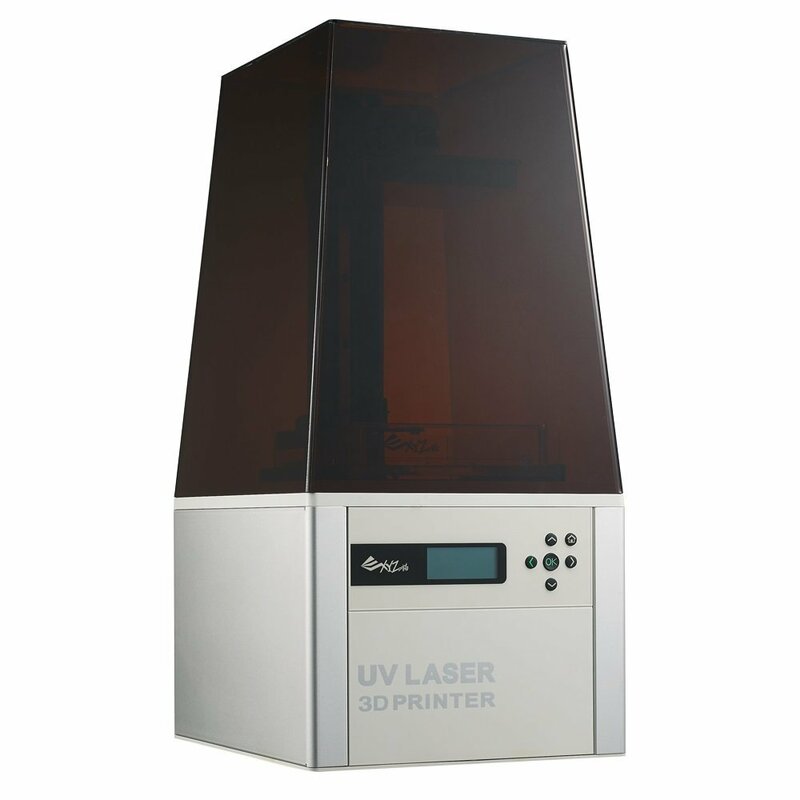 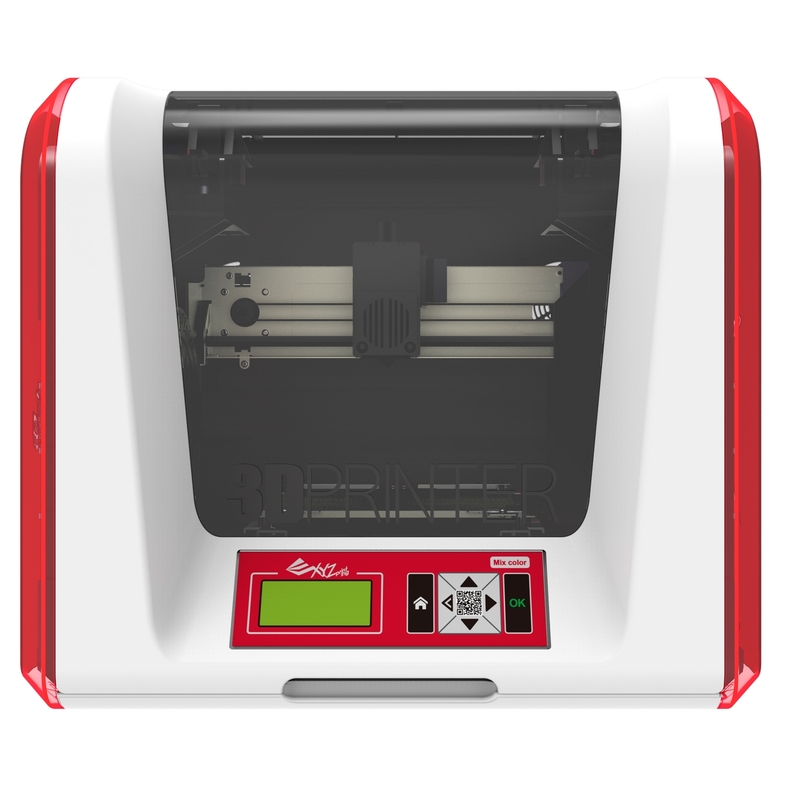 Here at Ink N Toner UK, we’re dedicated to providing you with the 3D printing products you need, such as this XYZ Printing 3F1ASXEU01K da Vinci 1.0 Pro 3 in 1 3D printer & scanner, for the most affordable online price. 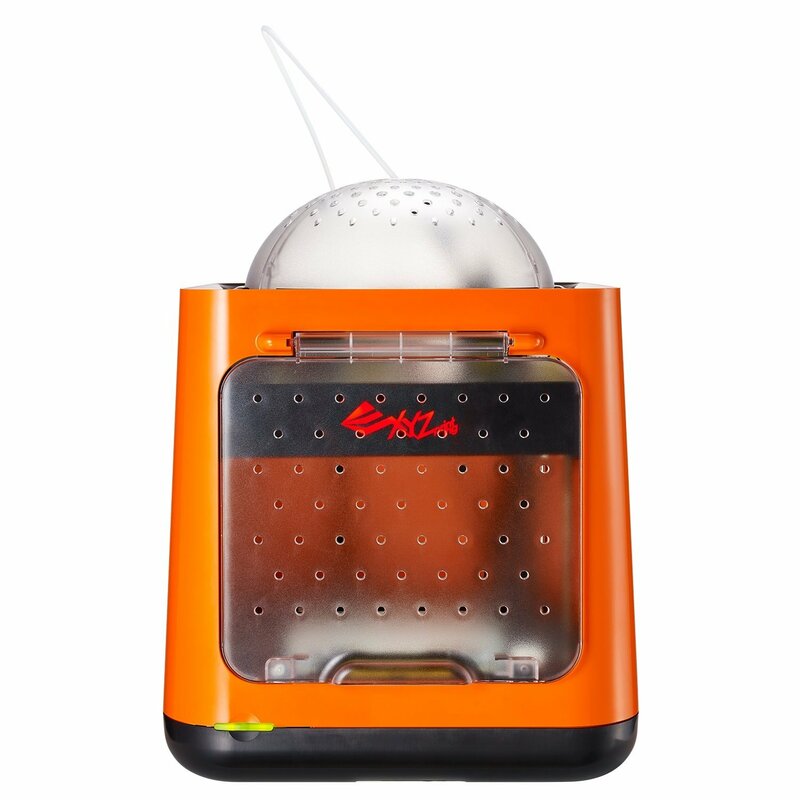 Saving money has never been so easy. 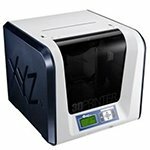 Get 100% free SuperSaver delivery to anywhere in the UK when you buy this XYZ Printing 3F1ASXEU01K da Vinci 1.0 Pro 3 in 1 3D printer & scanner from Ink N Toner UK. 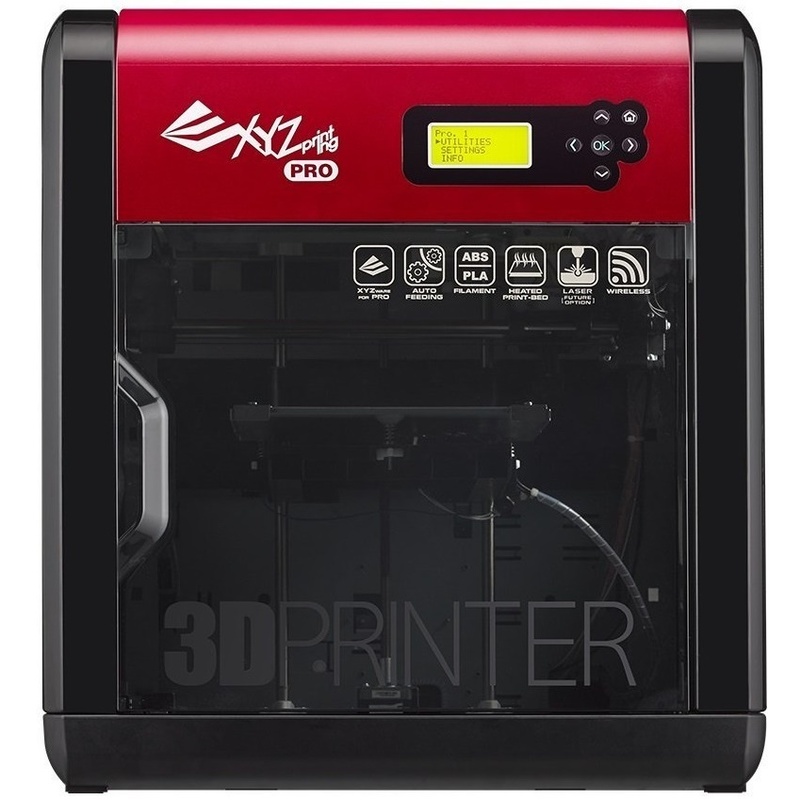 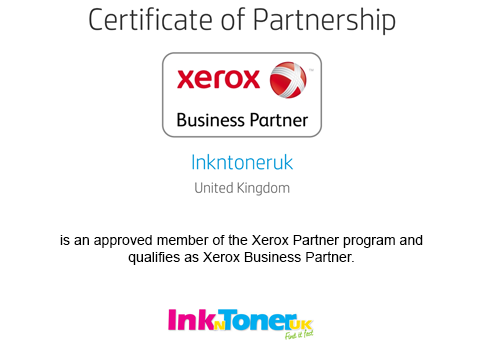 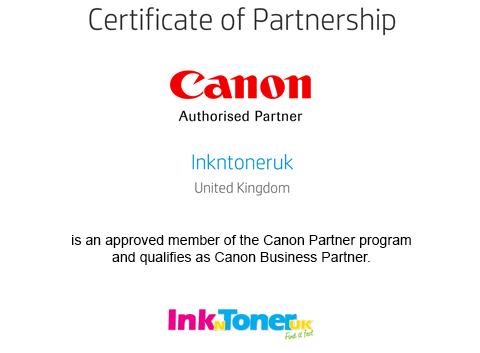 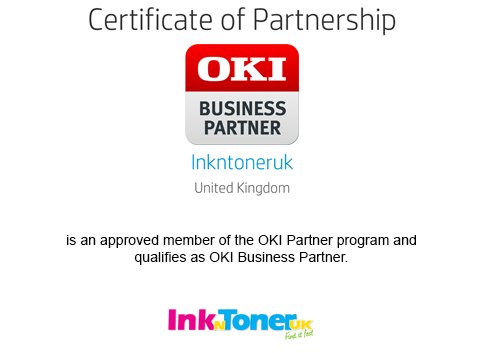 On top of this, when you purchase this XYZ Printing 3F1ASXEU01K da Vinci 1.0 Pro 3 in 1 3D printer & scanner from Ink N Toner UK, you will earn reward points, which can be used as a discount on future purchases with us. 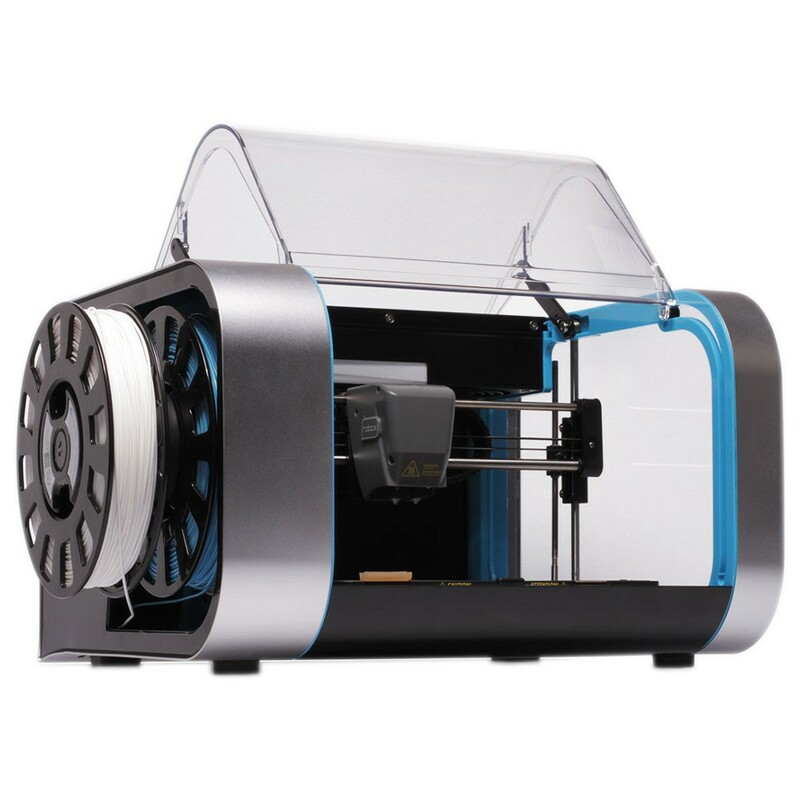 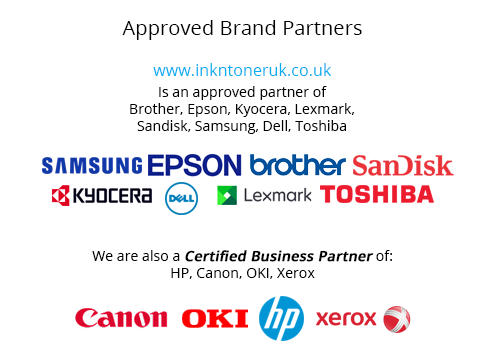 Copy and paste this link into your browser - https://www.inkntoneruk.co.uk/XYZ-Printing-da-Vinci-1.0-Pro-3-In-1-3D-Printer/ - all these filaments will work in your machine.